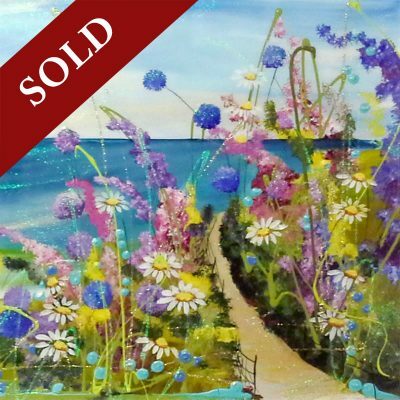 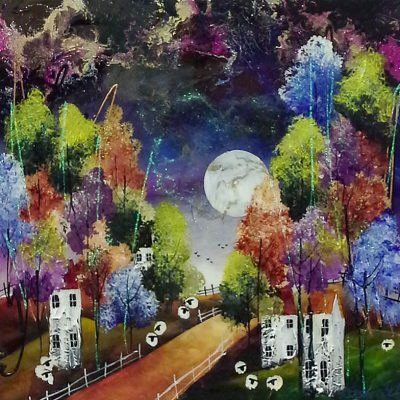 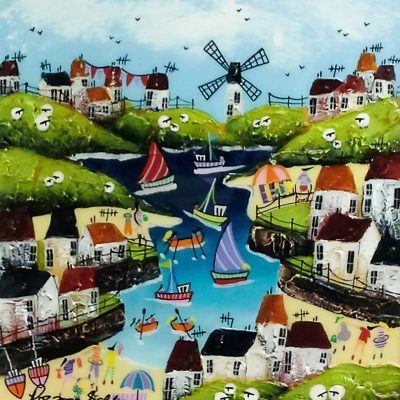 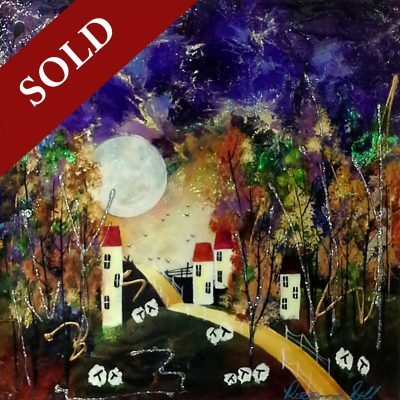 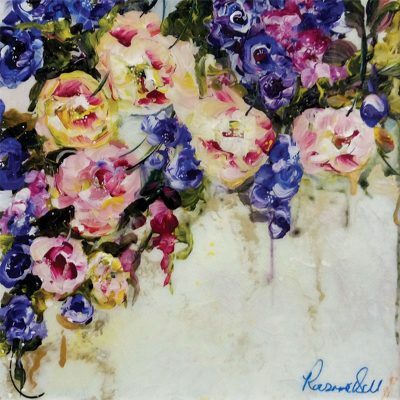 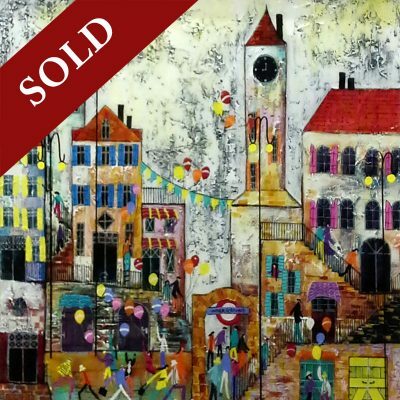 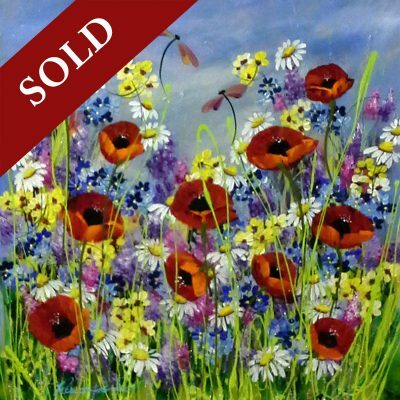 The vibrancy, creativity and colourfulness of Rozanne Bell’s character is reflected in her work. 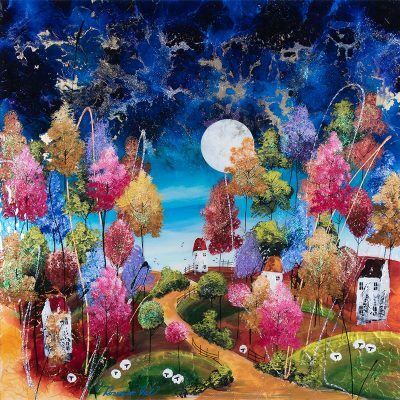 Her gregarious, bold and expansive nature embodies the topics and styles of her paintings. 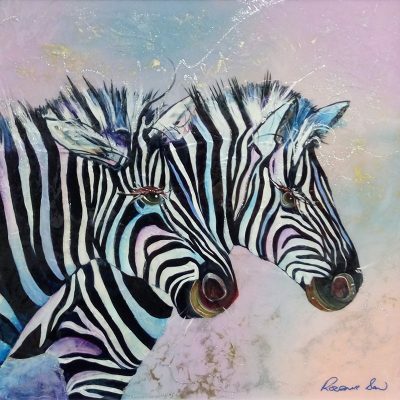 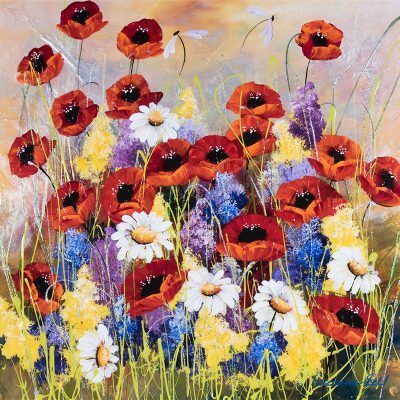 Born in Zimbabwe, Rozanne developed her artistic career there, painting the colourful flora and fauna of Africa. 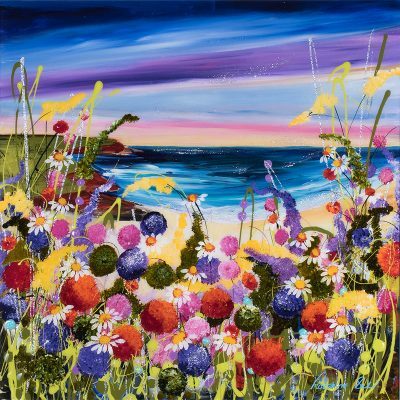 She came to Britain in 2002, and whilst her style and subject matter has expanded greatly, the influence of her native country are reflected in the vibrancy and depth of her paintings. 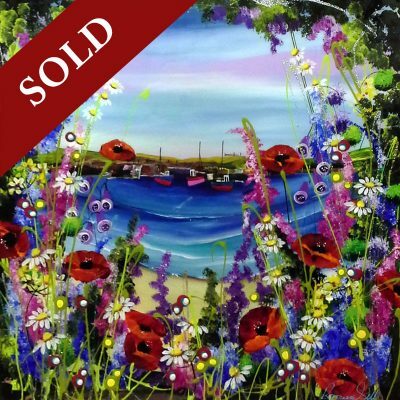 Today her love of the Dorset countryside where she lives, and the coves and harbours of Cornwall play a great influence in her art. 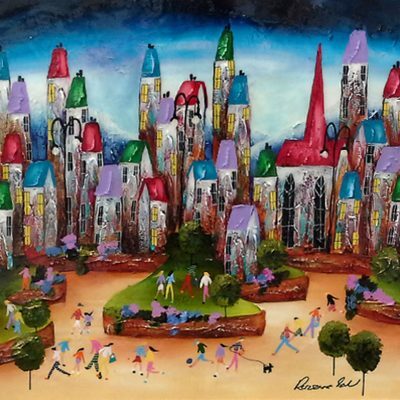 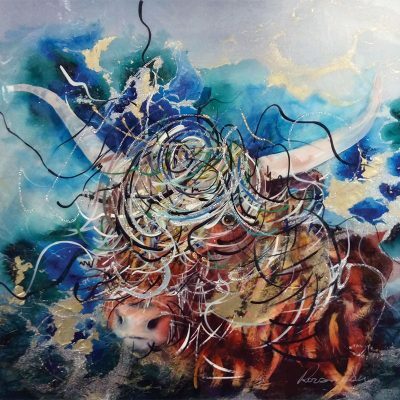 Focusing predominantly on contemporary taste for naïve art, Rozanne’s artistic techniques are displayed in each of her paintings, which encompass a complexity and variety of mixed media. 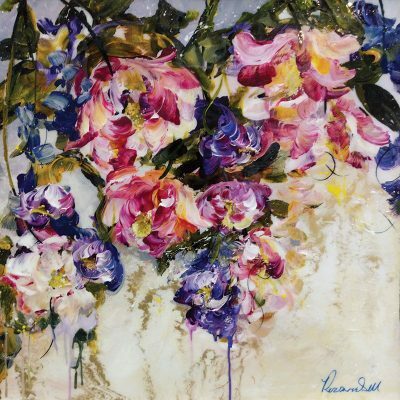 The end result is a marvelous depth of colour and media in her work, which has underpinned the secret to her success. 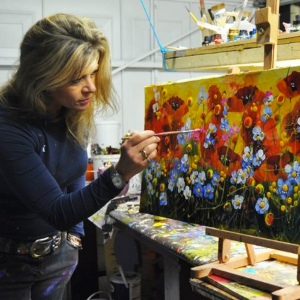 Rozanne’s flair and determination to succeed since she left Zimbabwe, has resulted in her becoming one of Britain’s leading artists.